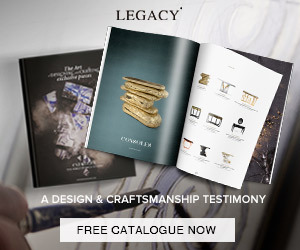 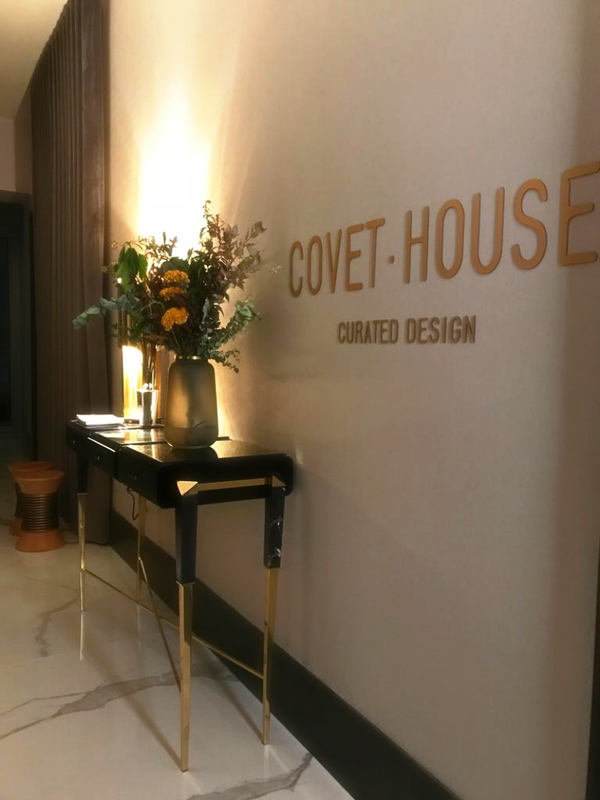 Don’t Miss Your Chance To Visit Covet NYC, Now Open To The Public ⇒ As we have previously shared on the blog, Covet House accepted a challenge and ventured into another incredible space to showcase the most amazing product from the interior design and craftsmanship industry. 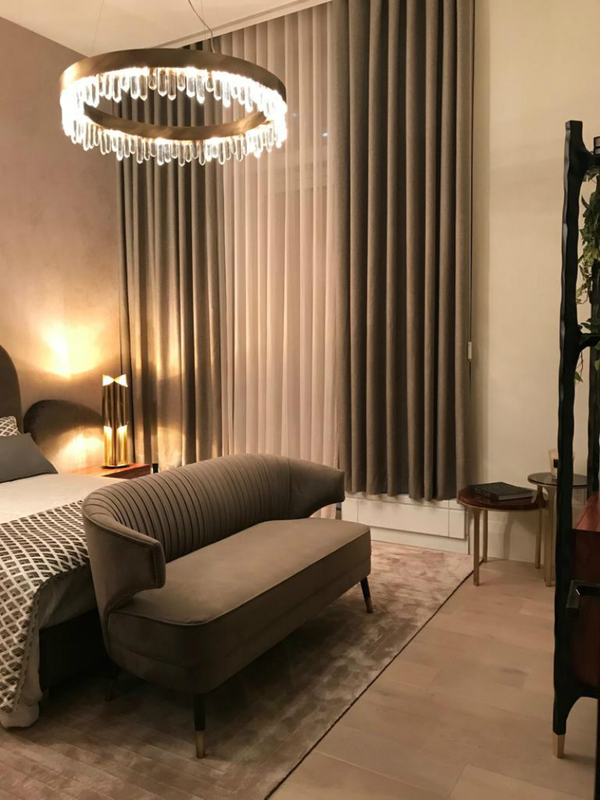 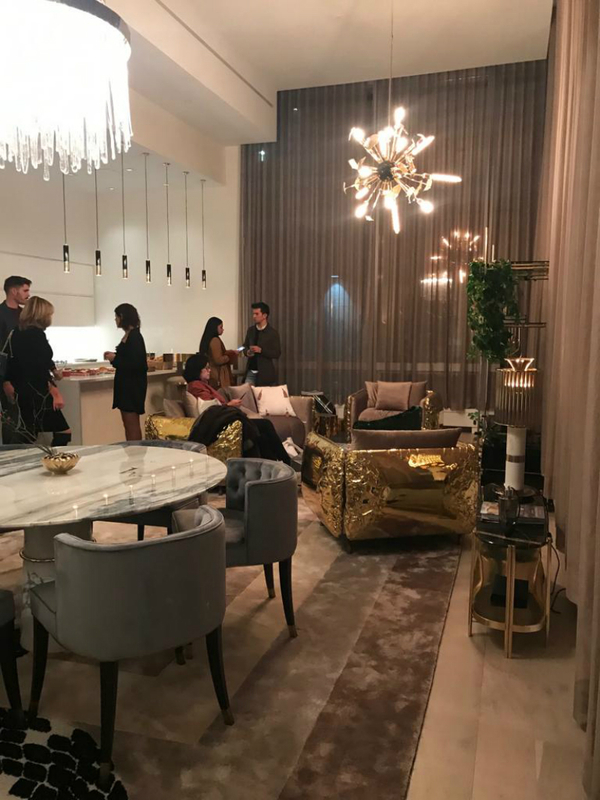 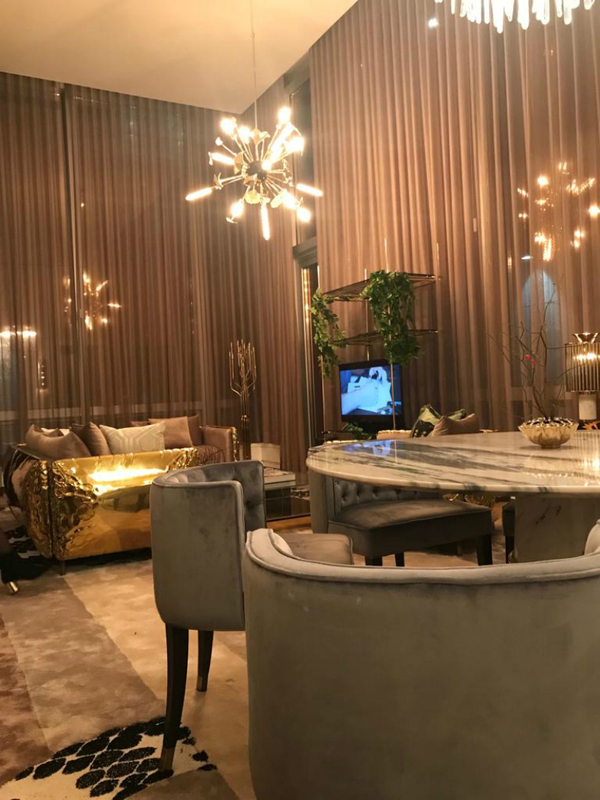 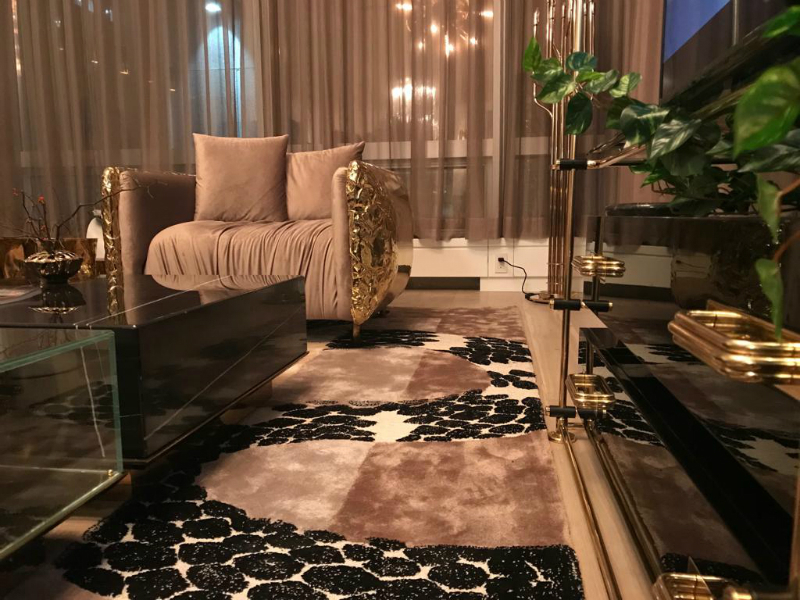 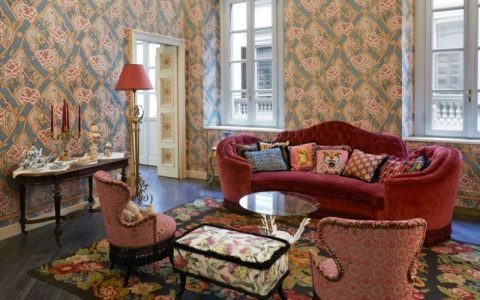 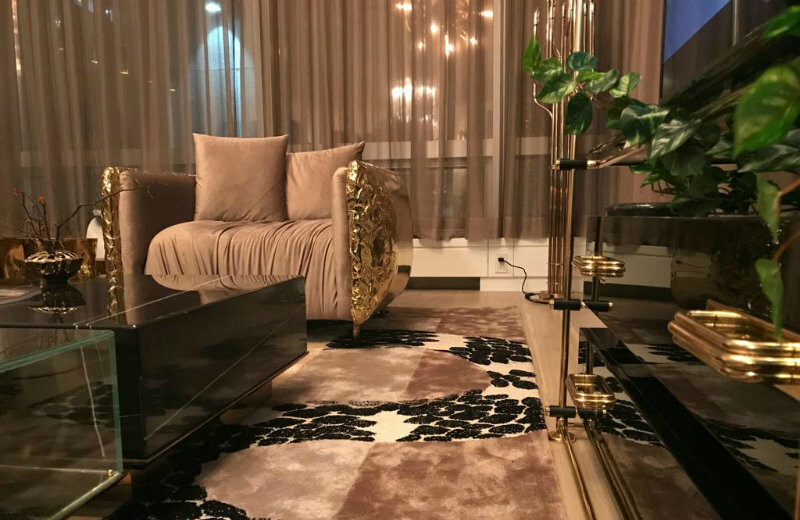 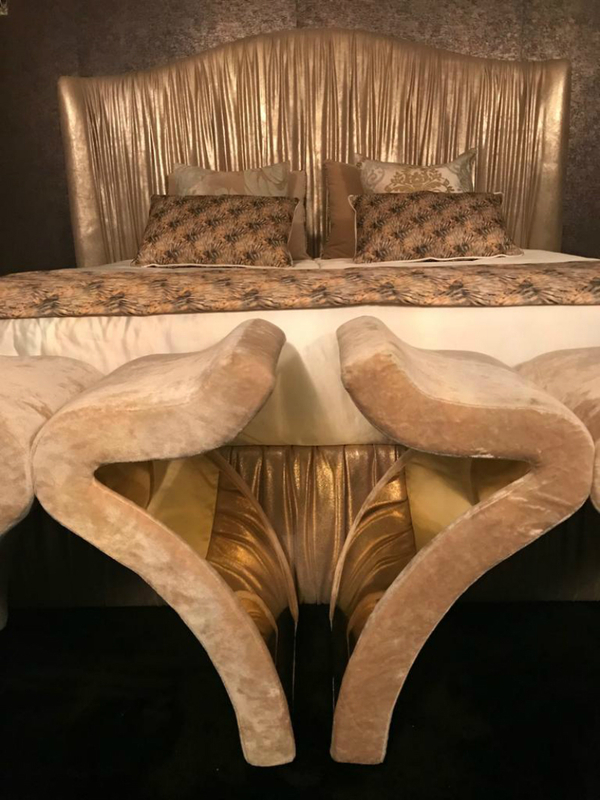 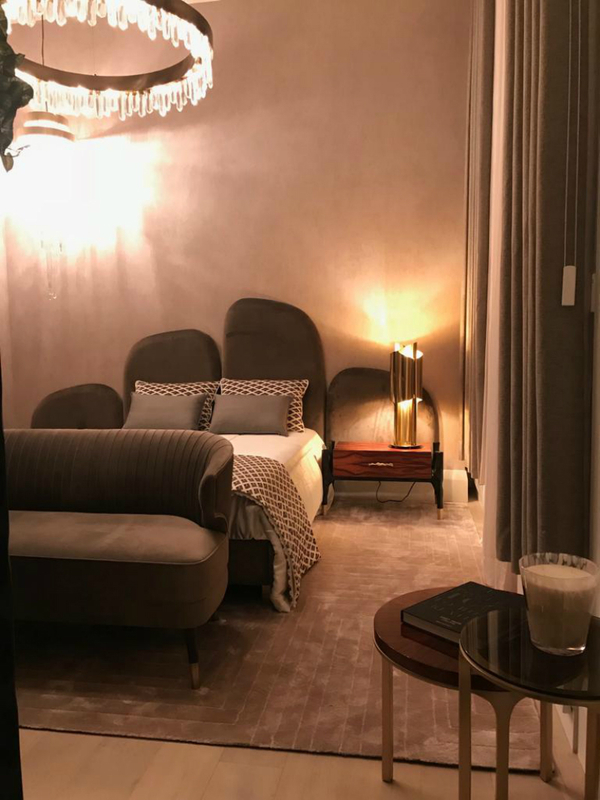 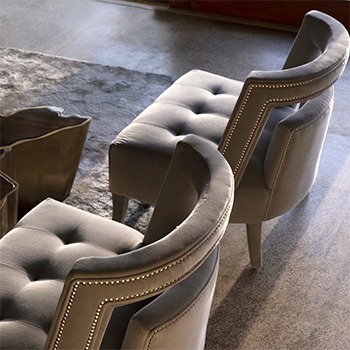 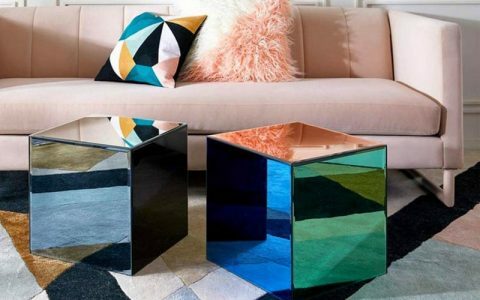 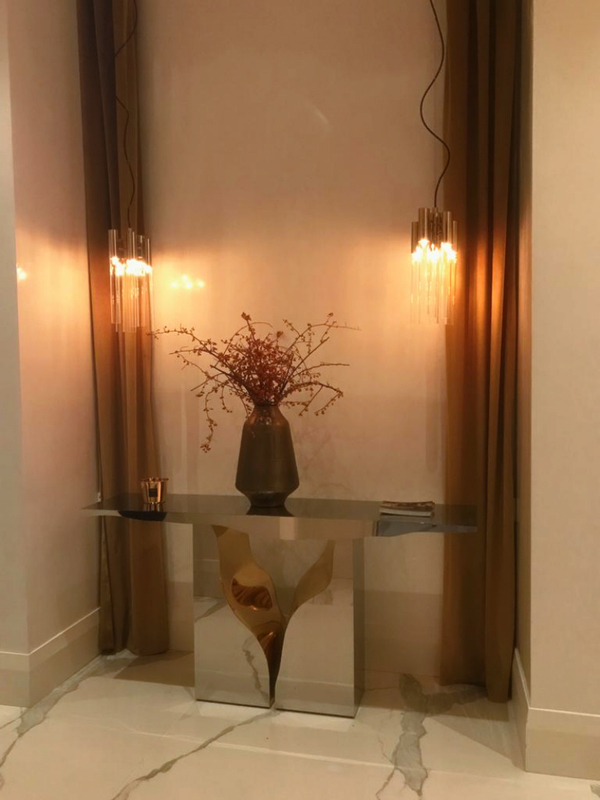 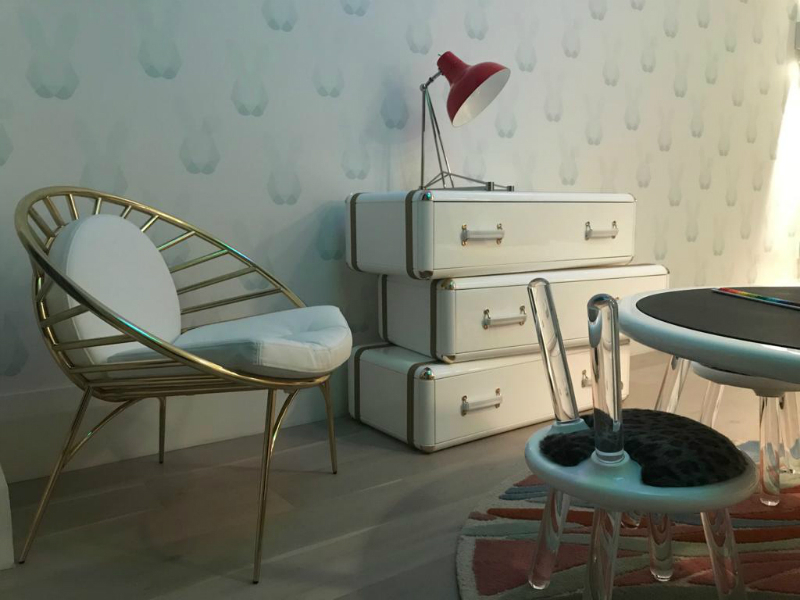 With design showrooms in big cities like London and Paris, Covet House has arrived in the Big Apple, offering a new luxury design experience with COVET NYC! 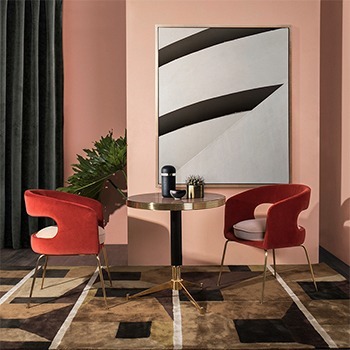 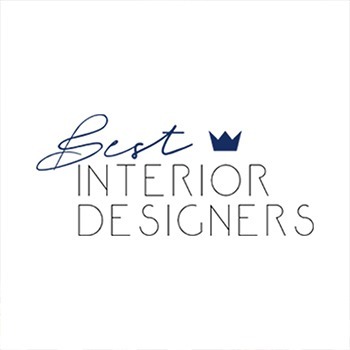 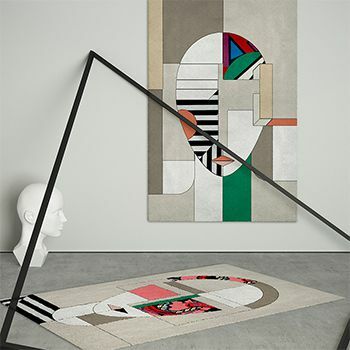 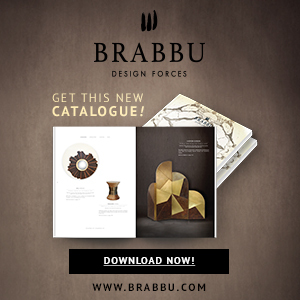 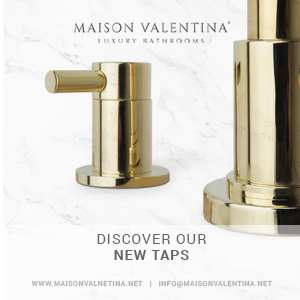 With its opening week currently underway from November 12-17, Best Design Guides delves into what design lovers and industry professionals can expect inside this new and highly curated showroom. 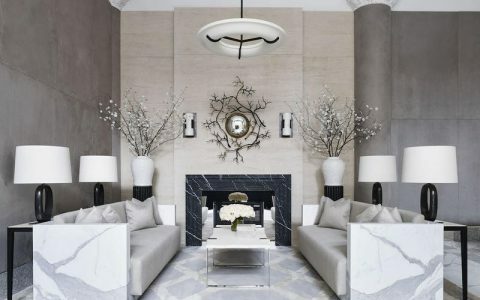 Conceived in an original collaboration between Tessler Developments and Covet House, COVET NYC, also known as “The Mansion” is located at the heart of Madison Avenue and is fully decorated with a curated selection of furniture, lighting, upholstery and accessories from the best European luxury brands, such as Boca do Lobo, Brabbu, DelightFull, Essential Home, Luxxu, Circu, Pullcast, Rug’Society, Foogo and Koket. 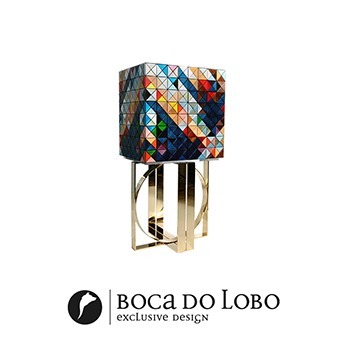 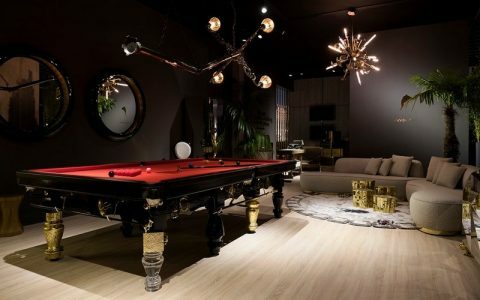 The dining and living room areas were combined in an open space that features a series of sumptuous furniture and lighting designs, including the expressive Imperfectio Sofa, the dramatic Venice Mirror and the ingenious Metamorphosis centre table, all by Boca do Lobo that add an extra layer of luxury and contemporary beauty to COVET NYC. 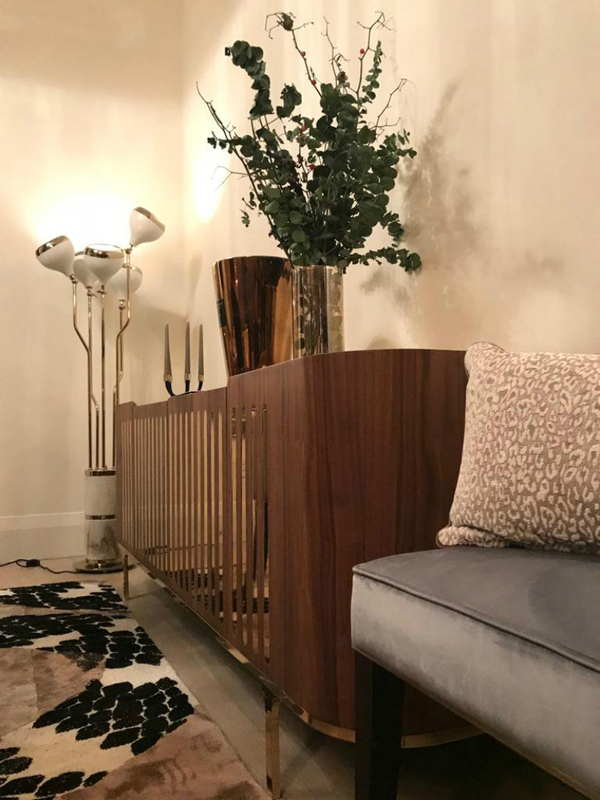 Essential Home’s Anthony sideboard and DelightFull’s Brubeck wall light, Hanna floor lamp and Ike pendants introduce a unique mid-century modern twist to this space. 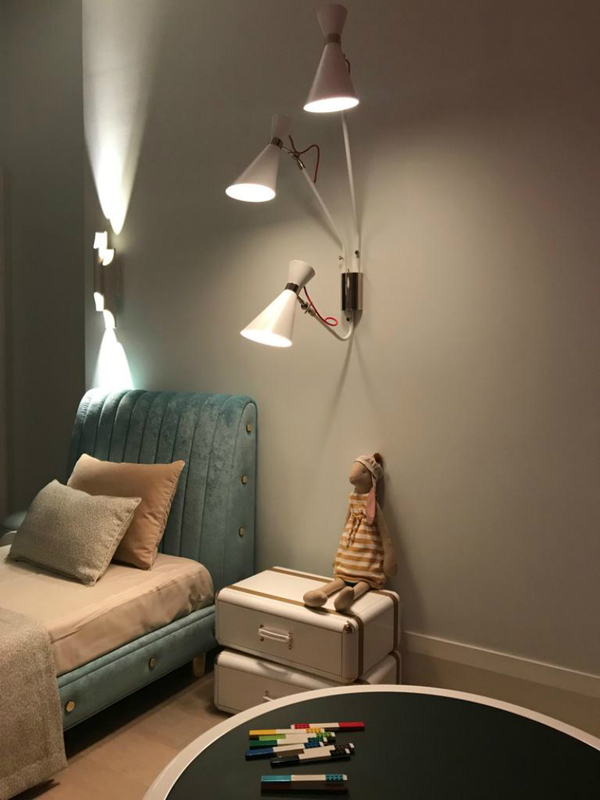 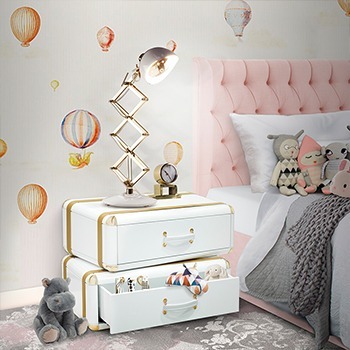 In the standard bedroom, one can find the most fierce designs by Brabby, such as the Ibis sofa, the Cyrus Table Lamp and the Naica Suspension lamp. 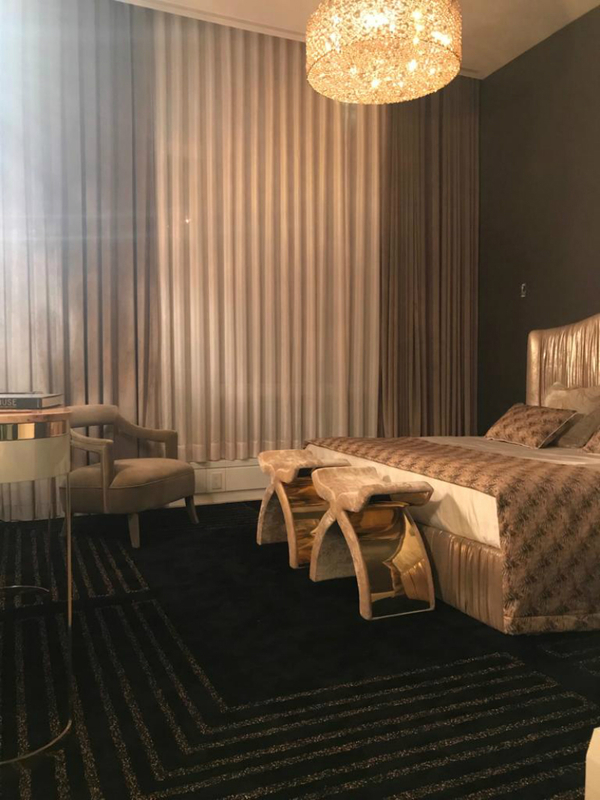 Lastly, the master bedroom features a wide variety of lustrous and seductive pieces by Koket. 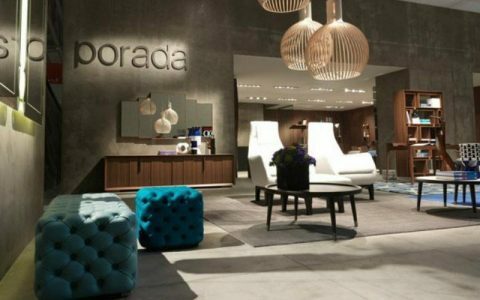 The Pliss Bed, the Eternity Suspension Lamp and the Bolvardi benches immediately jump the eye. 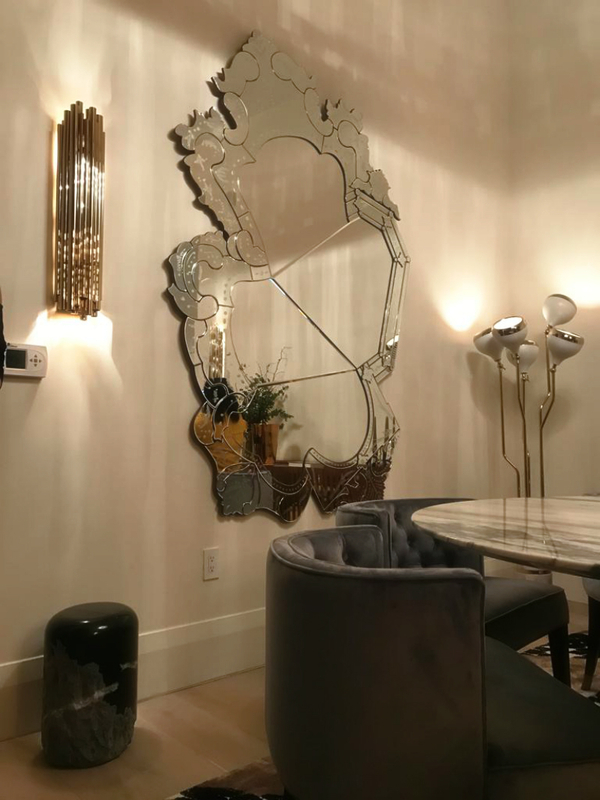 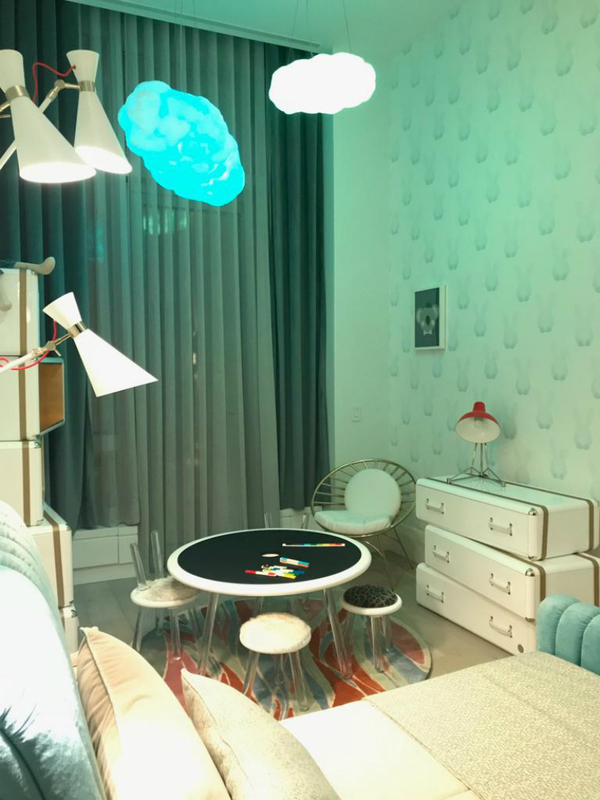 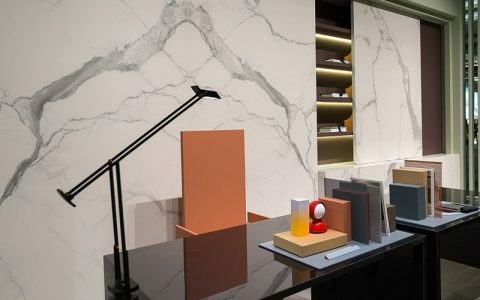 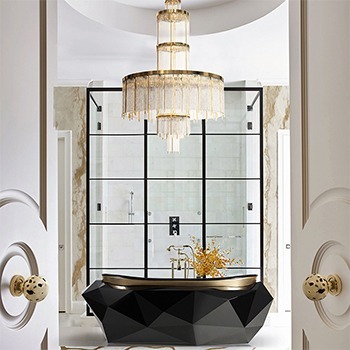 COVET NYC is a Luxury Experience and the most powerful tool to boost an interior designer’s creativity, nestled right in the heart of New York, the city that never sleeps, also known as one of the most inspiring locations in the world. 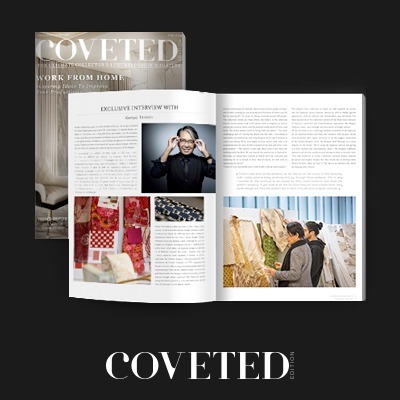 COVET NYC is definitely the place that will nourish all your five senses, so be prepared for a unique experience. 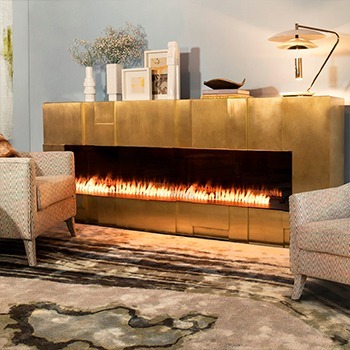 Welcome to COVET NYC!